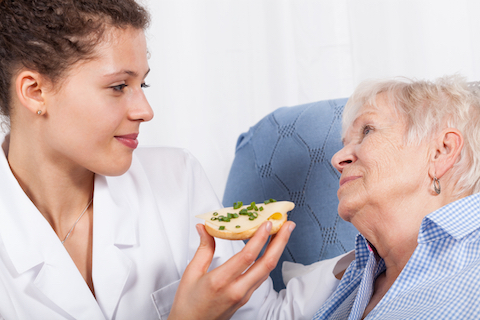 We employ only certified nursing assistants. All of our staff are carefully selected; we make certain that caregiving to them is not just a job but a calling. We regularly review the performance of all our staff and make sure that their work is always of the highest caliber. We take all of our clients’ comments very seriously; please feel free to reach out to us!